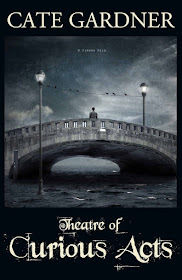 Day five of the blog tour finds us at Ray Cluley's blog, Probably Monsters with a post titled 'The Travelling Theatrical Tour: That November Spell' in which I talk about the genesis of my book, Theatre of Curious Acts. I hope you'll check it out. 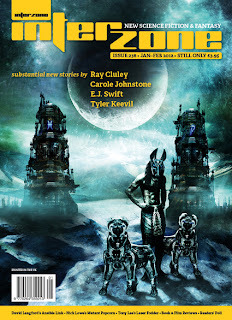 Ray is a fantastic and fantastical writer whose stories regularly grace the pages of Interzone and Black Static. 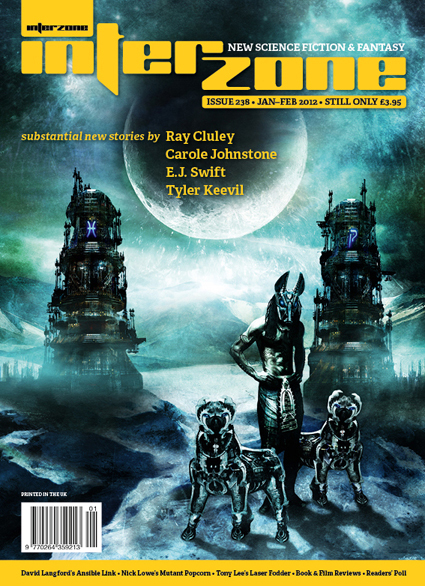 His story Fata Morgana (bloody awesome title) is in the current issue. The first story of Ray's that I read was Beachcoming (Black Static 19), a gorgeous tale of loss in which a boy feels other people's emotions through the things they leave behind at the beach. 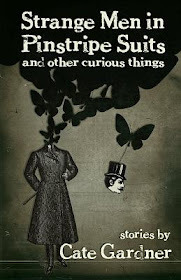 He has also stories forthcoming in Darker Minds and Shadows & Tall Trees. And I suspect in many more issues of Black Static and Interzone. Definitely someone to watch. Ray you are a superstar and I can't wait for the world to realise that. Popping over right now, to read your post, Cate. And to learn all of Ray's secrets.